Last week we were part of the Destaca Fair located in Vila-real. In this edition, universities, private companies and research centers participated, along with technology park professionals, whose main objective is innovation. Entrepreneurial entities also took their place, which explained the best way to carry out a project, such as creating start-ups and spin-offs. 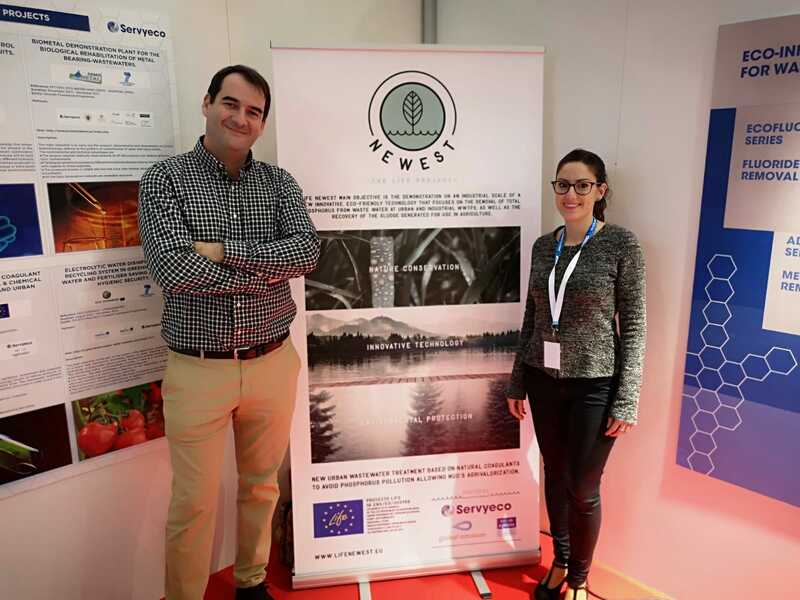 During these days, SERVYECO presented its latest project, Life NEWEST, which is based on an innovative natural technology for the treatment of wastewater. We also participated in the Success Cases table, where our CEO explained the company’s upward trajectory, as well as the latest developments and advances made since the start of the project. On the other hand, we had the opportunity to meet interesting projects and interact with entrepreneurial companies that are developing very interesting technologies. 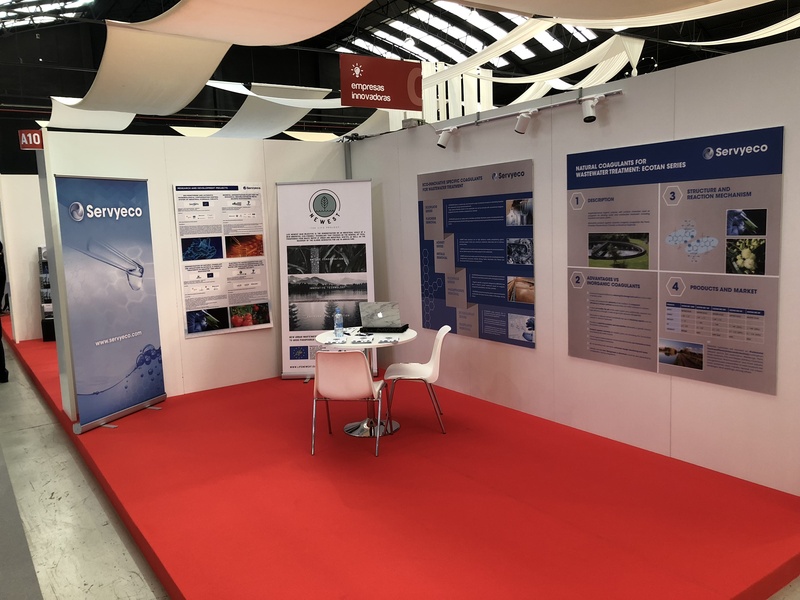 In summary, participation in the Destaca Fair has been a great opportunity to publicize the project and be part of a scientific, technological and full of innovation.